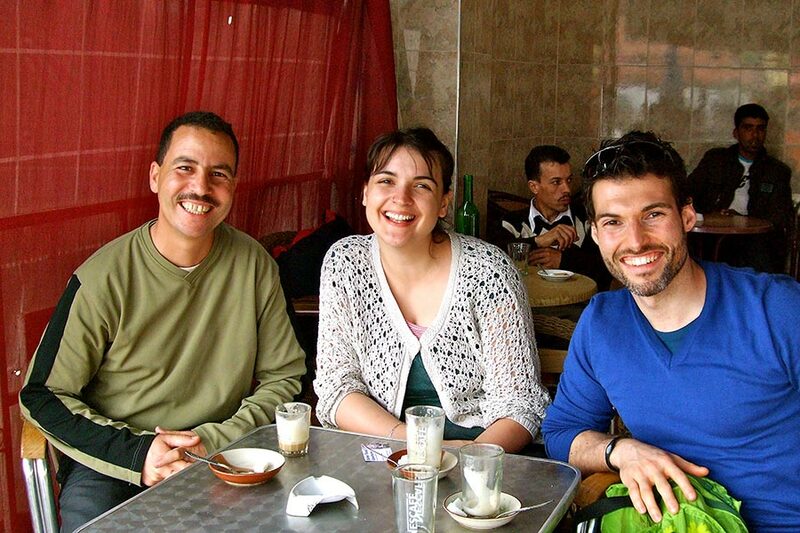 Most excursions through Berber Travel Adventures are led by Jamal, a native resident of Amizmiz his entire life. 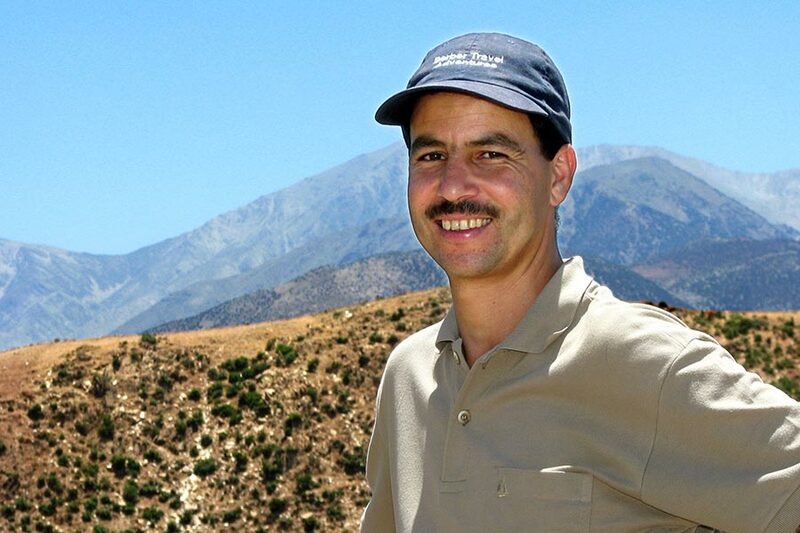 Over 20 years ago, Jamal began taking groups into the local hills surrounding his hometown. 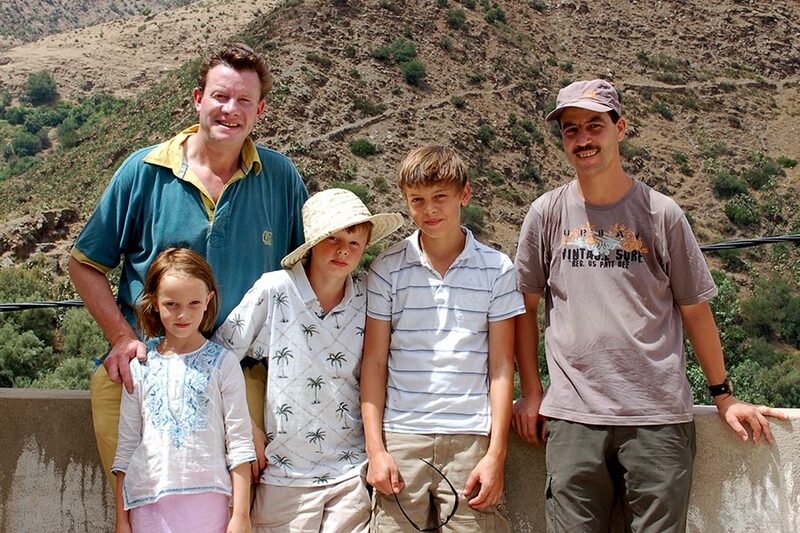 Since then, thousands of visitors from five different continents have had the opportunity to benefit from Jamal's knowledge of local Berber life and culture. Time and again, they comment on his good-natured personality, keen sense of humour, and exceptional knowledge of the area. Our customer testimonials give a good sense of how much our visitors have enjoyed Jamal's company during their stays. 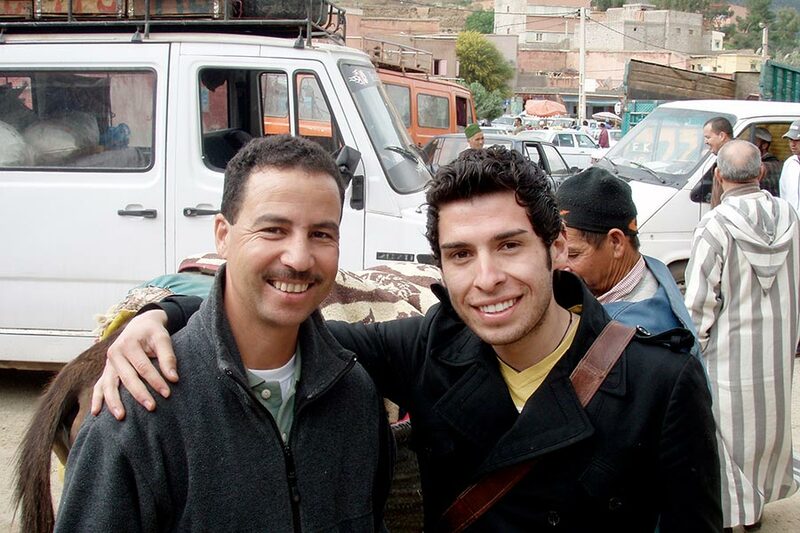 • Tashelhiyt, the local Berber dialect. On occasion (especially when there are different groups taking different excursions) we rely upon other guides in our area to assist us. Rest assured that they are also fluent in English, French, Arabic, and Tashelhiyt as well. You may also see them mentioned in some of our customer testimonials as well. 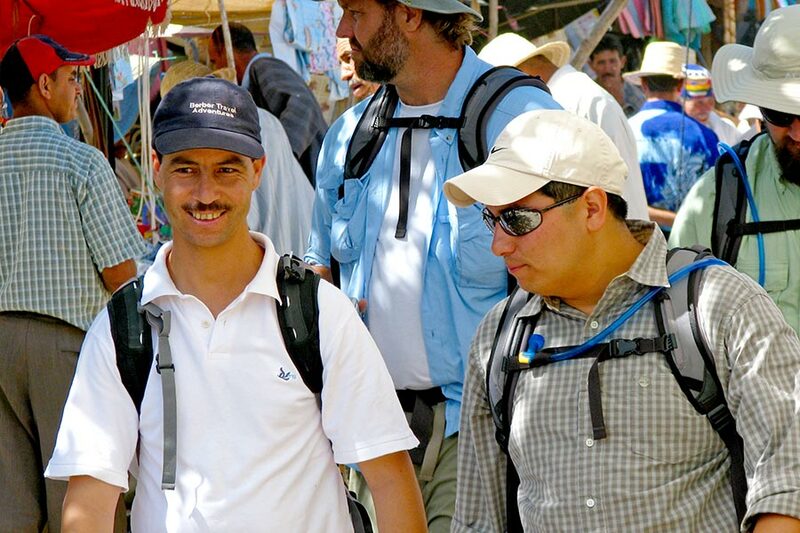 Jamal has also received mountain safety training from a number of different agencies. He is certified in wilderness first aid from CDS Outdoor School, an American training centre. 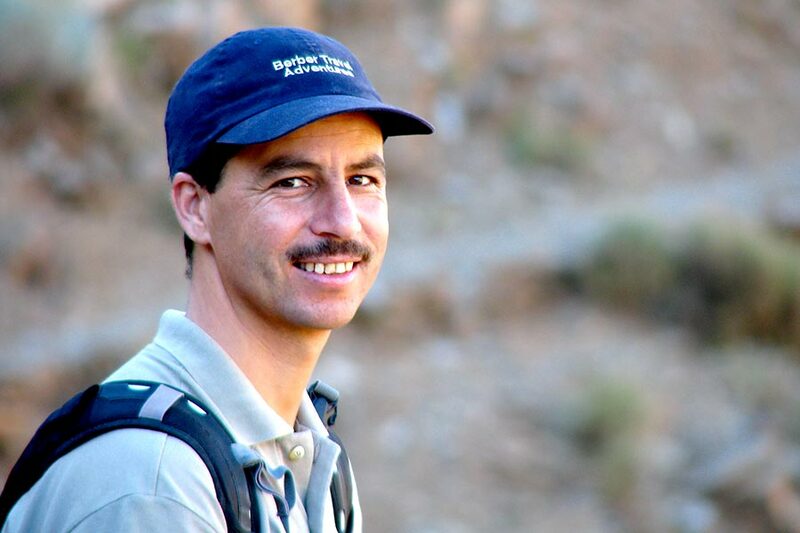 He also completed mountain safety certification from the Fédération Royale Marocaine de Ski et Montagne (FRMSM) in collaboration with the Centre Régional et Européen du Tourisme (CRET) based in France. He's worked with countless British and American guides and instructors in mountain sport activities. 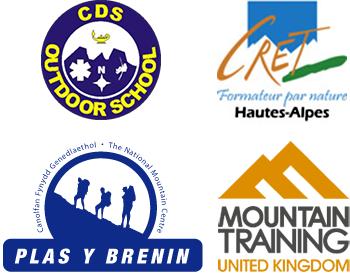 In 2011, he trained in the United Kingdom at the National Mountain Centre at Plas y Brenin as part of the Mountain Leader Award training scheme overseen by the Mountain Training Association. 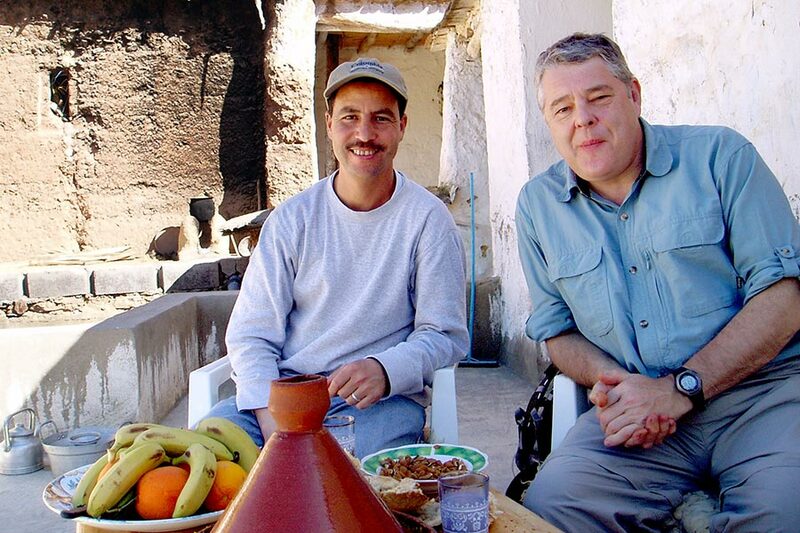 From beginning to end, Jamal will make sure you enjoy your time exploring the unique and inviting culture of the Berber people.